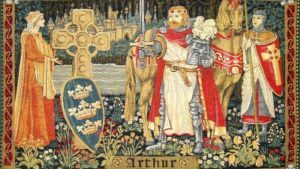 Did King Arthur actually live? Or Guinevere? Merlin, Mordred – were any of them real? Vaguely real? 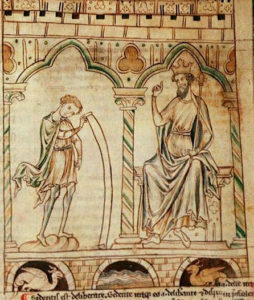 Their tales of quests, of magic, of forbidden love, of betrayal were sung in ballads for hundreds of years before Geoffrey of Monmouth, a professor at Oxford from 1129 to 1151, included Arthur (books 9 and 10) in his Historia Regum Britanniae. In 1176, Lancelot was added by Chrétien de Troyes, a French poet, when he wrote the first of his Arthur legends. Monmouth’s Historia Regum Britanniae begins with pre-Roman kings and ends in 689 AD. According to Monmouth, Arthur became king at 15, led the fight against the Saxon invaders, and died in 542. This sets out the basics of the Arthurian legend, including the death of Arthur at the hands of his nephew and the resultant dissolution of his knights. Monmouth claimed he was copying from an old manuscript, which he did not name. Although most of Monmouth’s work, accepted as history during his lifetime and long afterwards, is now thought to be fiction, some events and dates can be corroborated. Three centuries after Monmouth’s opus appeared, Thomas Malory wrote Le Morte d’Arthur. Malory referred to himself a “knight-prisoner,” so he may have written his famous work to pass the time while he was incarcerated. It was common practice for a captured and imprisoned knight to write while his ransom money was being raised. Malory ended his story with King Arthur, defeated and wounded, being carried away to Avalon to recover and to await the call to action, when he would once again lead his beloved England to glory. Malory finished his story in “the ninth year of the reign of Edward IV,” which was 1469. 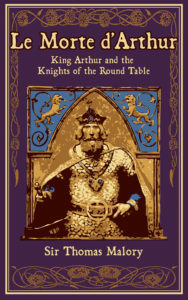 Le Morte d’Arthur consisted of just eight stories and had no title when Malory sent it to William Caxton, the first English printer. 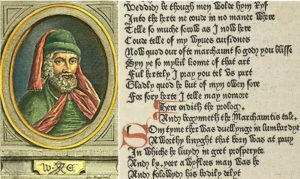 Caxton arranged the stories into 21 books and gave it its title. Mallory died in Newgate Prison. 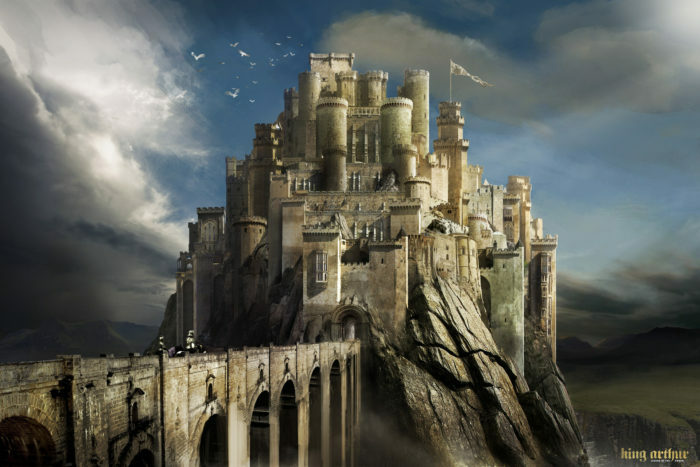 Did Camelot really exist? Ongoing archeological digs search for Arthur’s castle while the world waits for Arthur to awaken from his long sleep and again lead his Round Table knights to glory. My opinion: It doesn’t matter if Camelot really existed. It only matters that it exists now in our imaginations.